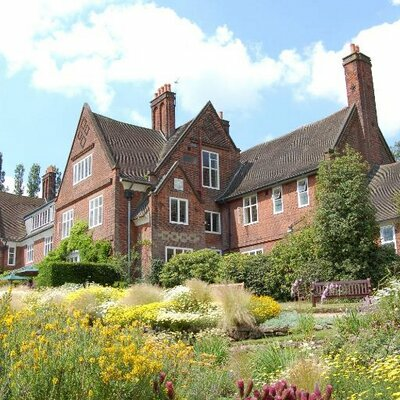 Winterbourne is a rare surviving example of an early 20th century suburban villa and garden. The house was built in 1903 for John and Margaret Nettlefold, of Guest, Keen & Nettlefold. Designed as a small country estate the house boasted rustic outbuildings and large gardens. Both the house and garden follow the style of the Arts & Crafts movement with examples of local craftsmanship throughout. The house has large airy corridors and south facing rooms designed to make maximum use of the sunlight. It comprises a print room where CPHC member Becky Howson runs workshops on the nineteenth-century letterpresses.